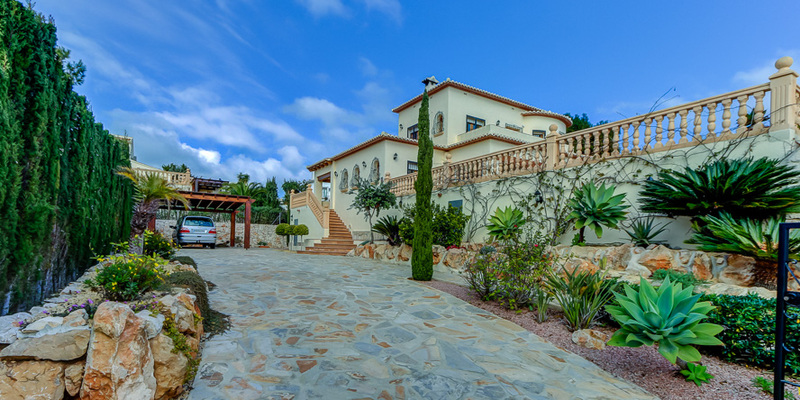 Casa Elisabeth is a luxury sunny detached villa located on Cabo de la Nao, a pine cladded, peaceful area of Javea and is officially registered with the Spanish Tourist Authority. 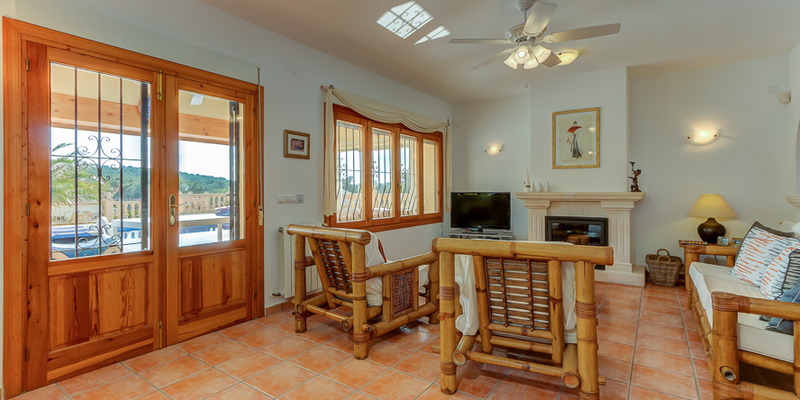 The villa is very spacious and well equipped, including high speed Wi-Fi and cable TV. 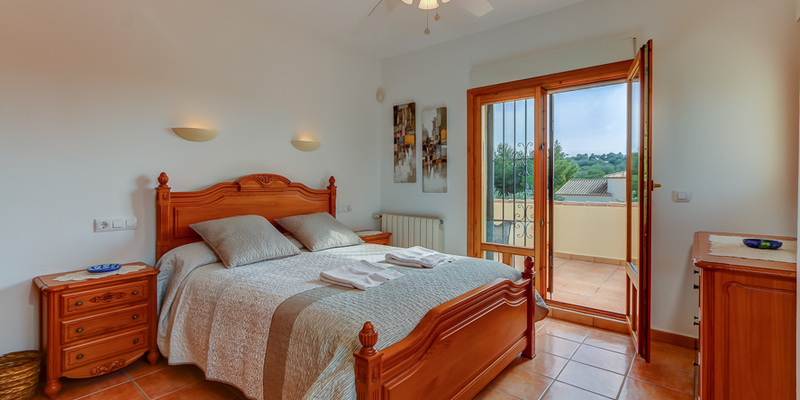 There are two double bedrooms with king sized beds each with en-suite bathrooms - one on the ground floor with patio doors leading directly on to the main terrace and pool, the other with access to two sun terraces with extensive views. 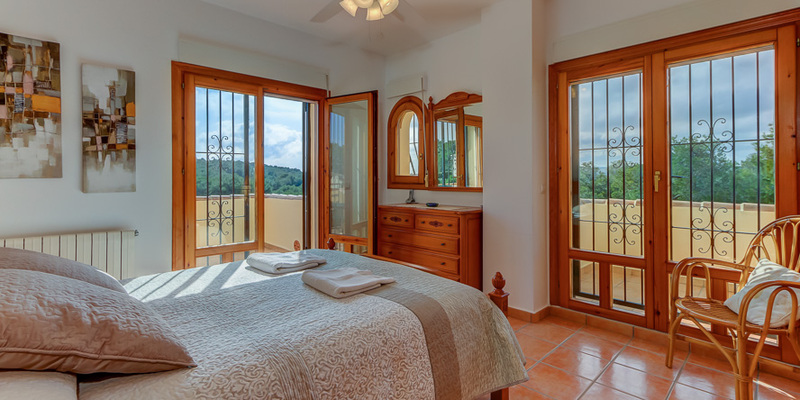 The twin bedrooms share a bathroom and one also has access to a sun terrace. All bedrooms have fitted wardrobes. 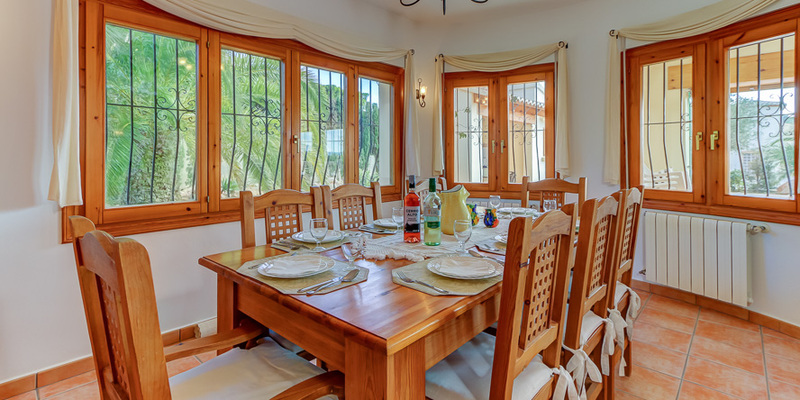 The open plan lounge leads to a dining area for eight and a well equipped kitchen with a separate utility room. Outside, the large naya has further dining furniture for 8 people and additional outdoor lounge furniture. This also benefits from glass curtains which open fully onto the very extensive main terrace with ample room for all to enjoy the sun. 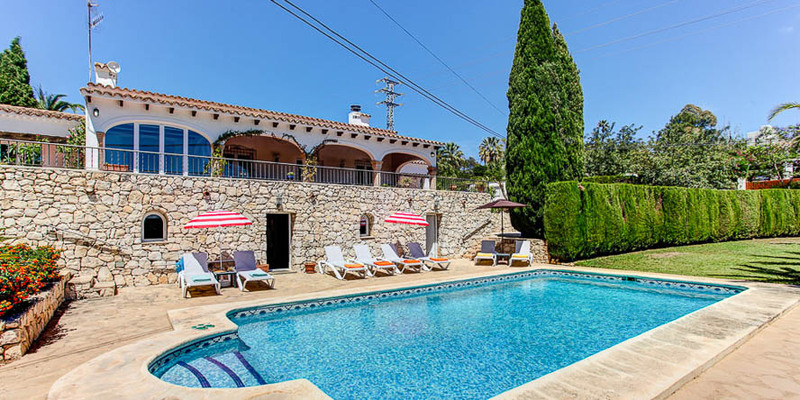 There is a sunny 10m x 5m pool with Roman steps, a separate summer kitchen with gas barbeque and an outside shower and toilet. The landscaped gardens include a large drive with electric gates and space for several cars. The large naya and persiannas on all windows keeps the villa cooler in summer, supplemented by high velocity ceiling fans in all rooms. 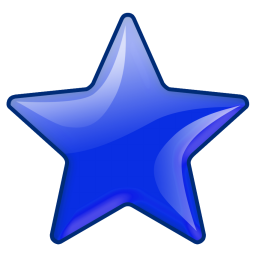 There is Cable TV offering a choice of BBC, ITV and SKY programmes plus international (including both French and German). A DVD is also installed. Tap water drinkable. Summer kitchen incorporating barbeque. Smoking on outside terraces only. 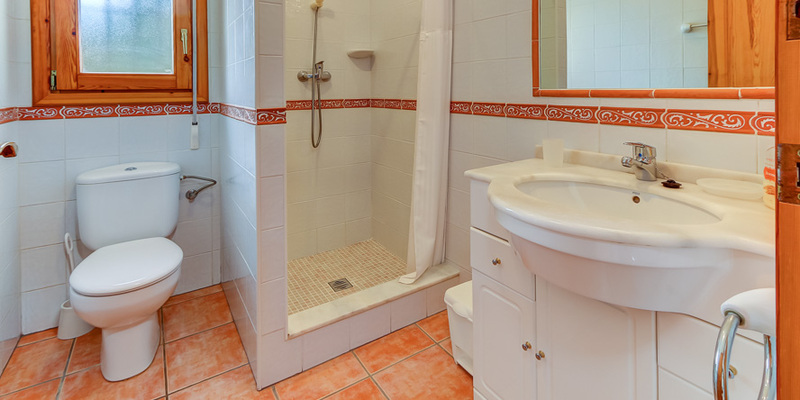 Suitable for children and persons with restricted mobility - with a level ground floor area and downstairs ensuite bedroom. 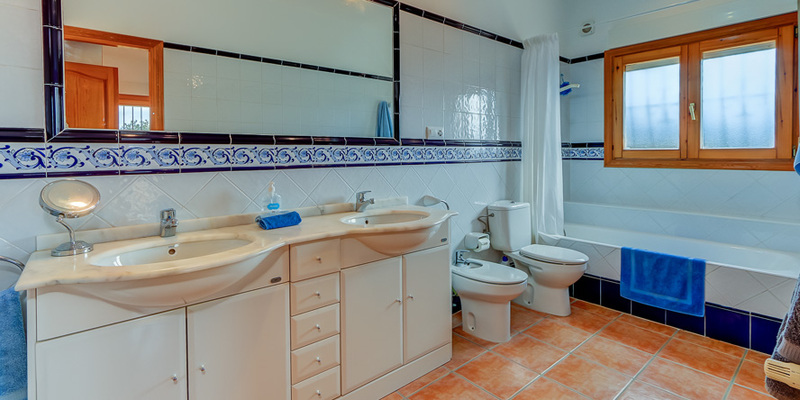 Bathrooms: 3 Bathrooms Bathroom 1 Ensuite - Toilet , Bath with Shower , Bidet , Double basins Bathroom 2 Ensuite - Toilet , Shower Enclosure Bathroom 3 - Toilet , Shower Enclosure , Bidet All bathrooms have separately switched extractor fans. Bedrooms: 4 Bedrooms, Sleeps 8 Bedroom 1 - 1 Large Double Bed , Ensuite Bedroom 2 - 1 Large Double Bed , On ground floor with ensuite Bedroom 3 - 2 Single Bed Bedroom 4 - 2 Single Bed 2 doubles with king sized beds and ensuite bath/shower room; 2 twins with shared shower room, all with large fitted wardrobes. High velocity ceiling fans. To reserve this property we will require a deposit of 25% with the balance and any compulsory extras being collected 8 weeks before arrival. 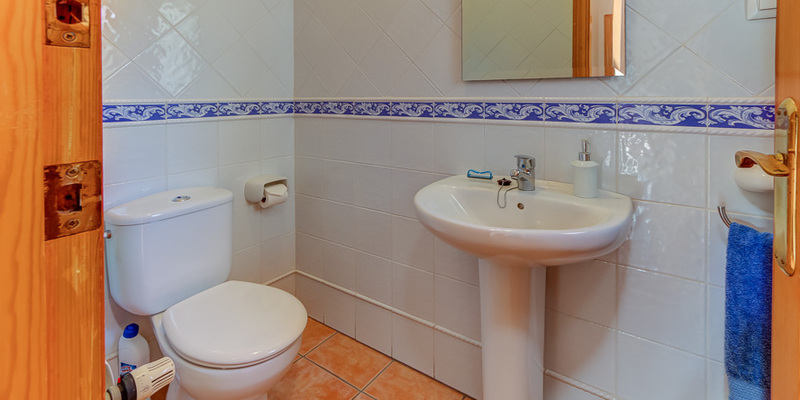 Compulsory extras at this property are clean and provision of linen and booking fee at £178 per booking. 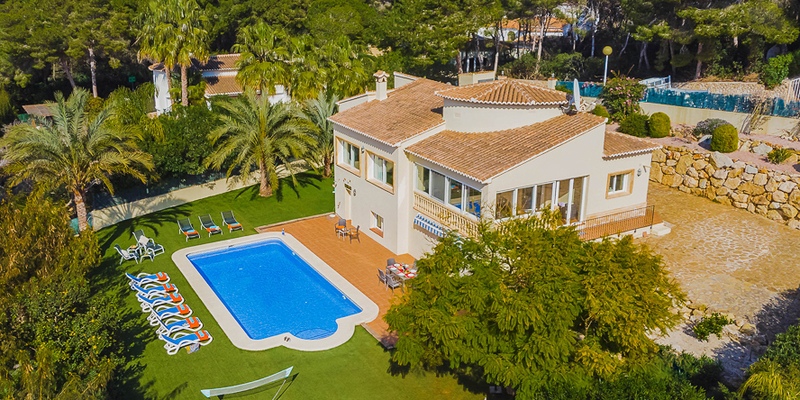 Wonderful private villa with gorgeous pool! My husband and I are expecting our first baby this coming February and wanted to have a relaxing holiday and some much wanted heat and sunshine and that's exactly what we got! 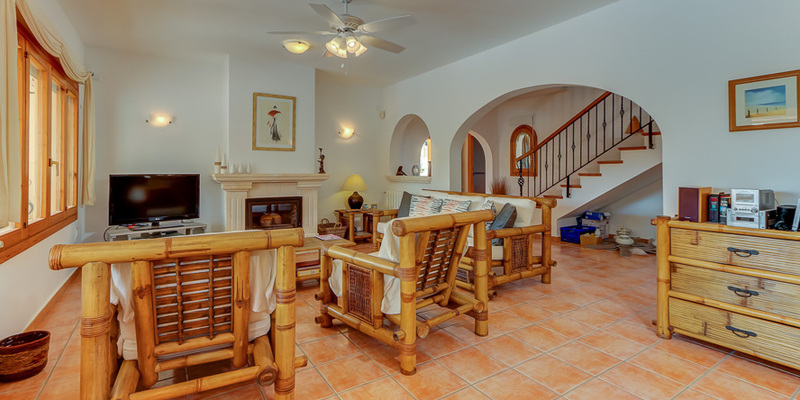 Casa Elisabeth is perfect for anyone seeking a quiet space to relax and reflect, perfect for couples or a group of friends or indeed a family. As we had a hire car we were also able to easily visit the local towns and restaurants and the wonderful local beach... although the villa and pool are hard to leave behind even for a day out! We made great use of the beautiful and spotless swimming pool - I am a keen swimmer and it was wonderful to swim in a pool that is so clean and well looked after - a real treat! 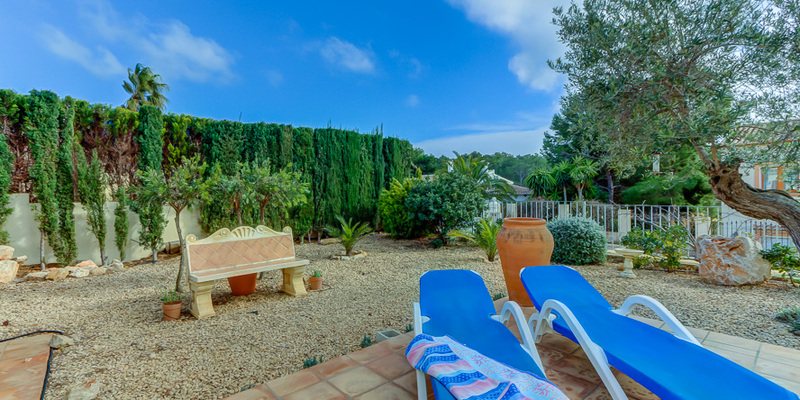 The pool and villa are nicely secluded with lots of private garden space around the pool for sunbathing! 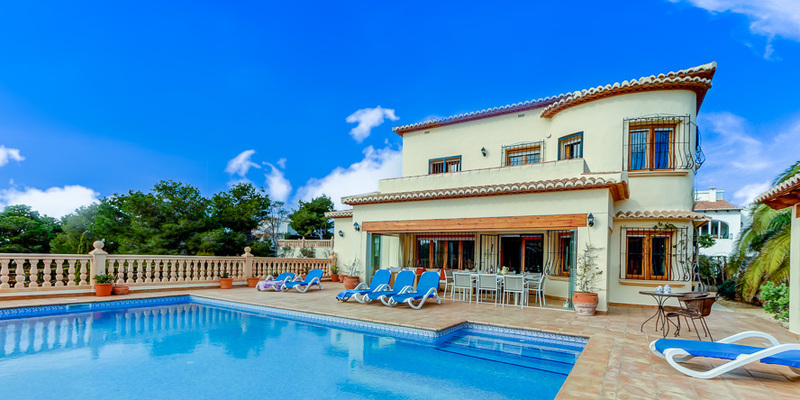 The villa, gardens and pool are all beautifully designed and extremely clean and tidy, there is an outside shower for the pool and a beautiful outside eating area too! 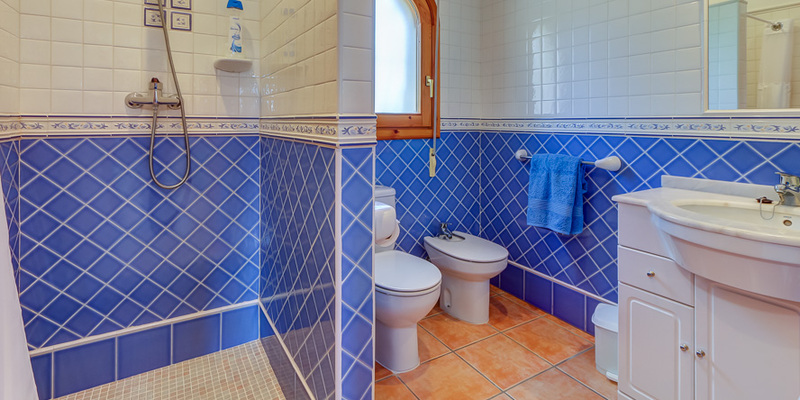 The villa has all the amenities you would expect! Wonderful trip, we will definitely return! We wish we were still there!" 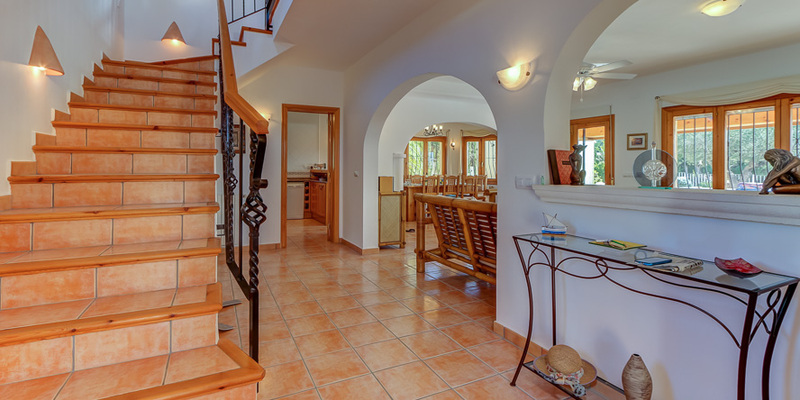 First Class villa holiday at Casa Elizabeth. We have just returned from a two week stay at Casa Elisabeth and it is an amazing place. 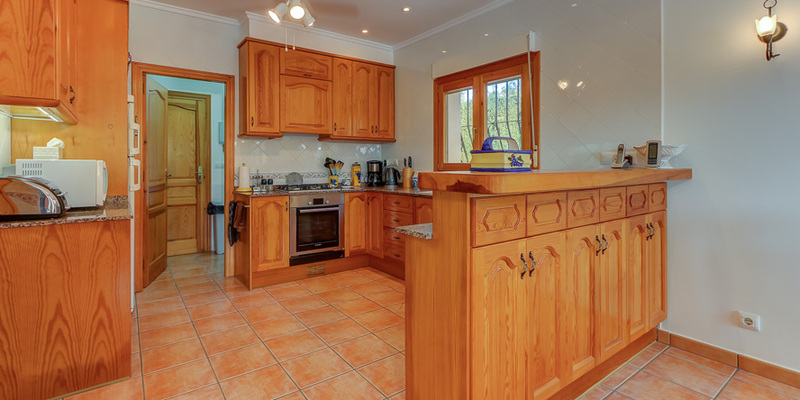 It is really well equipped and there is nothing the owners Paul & Sue have not thought about. 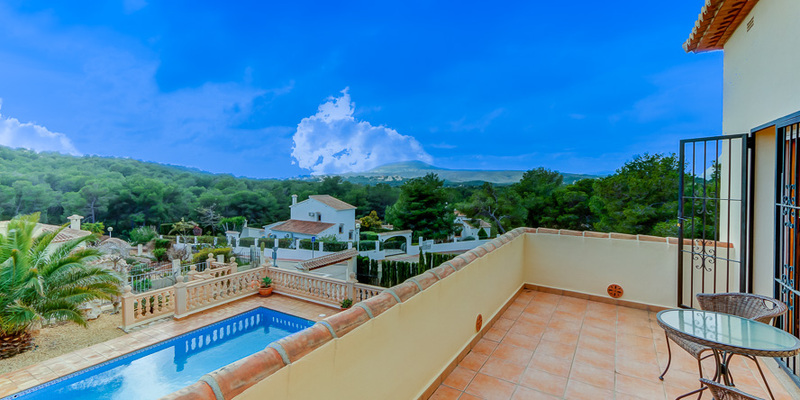 We will certainly be back and highly recommend a stay at this villa. This is just the perfect villa. 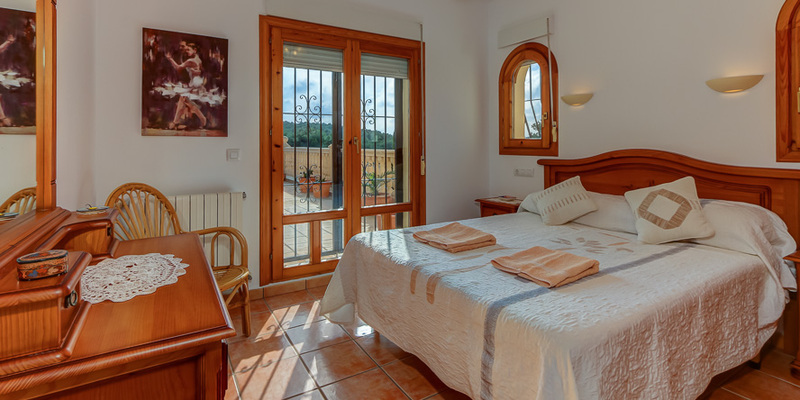 Its in a lovely and quiet area, not overlooked at all and the standard of all parts of the villa are a credit to the owners and the cleaner. 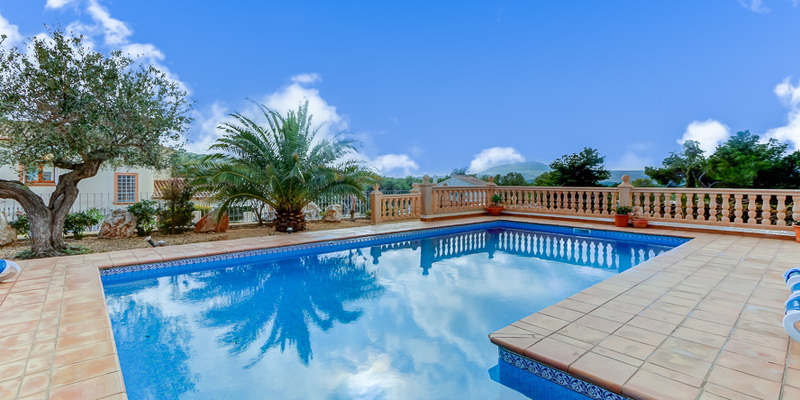 Everything you could possibly need is provided, including a large pool, new outside furniture and quality fitnents throughout. We actually stayed at this villa at less than 24 hours notice as we were supposed to stay somewhere else. 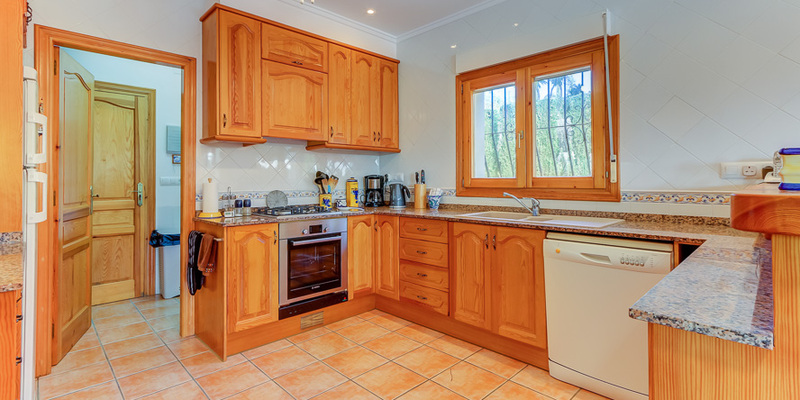 The owners and cleaner really worked hard with great communication and reassurance to make sure our family holiday was all we wanted it to be. 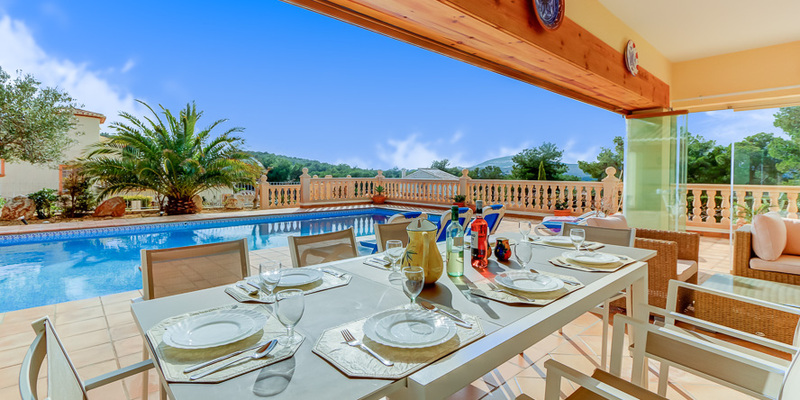 You will read a lot of reviews for a lot of villas on this site that say how wonderful it is. All we would say is stay here, then measure others by this. We have stayed around Javea every year for the last 25 years, so we don't give this level of feedback lightly. We hope to return next year. 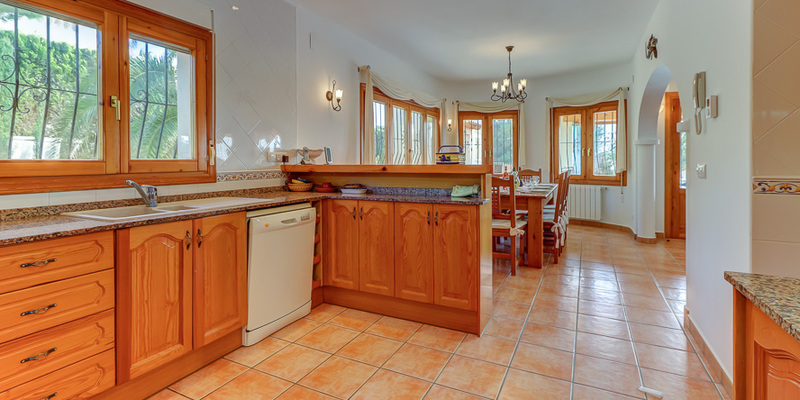 The pictures are all true, showing a beatifully designed, clean and well equipped villa. 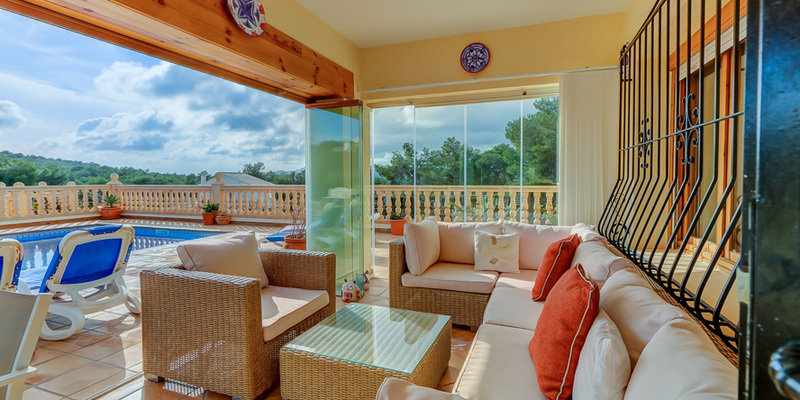 The villas positon on the headland in the La Cala estate gives you full sun all day long and while we were there, we often got an afternoon breeze which helped in the high temperatures we got during our stay. The last day was 34C in the shade, phew! There are places around the pool where you can evade the sun, if required. 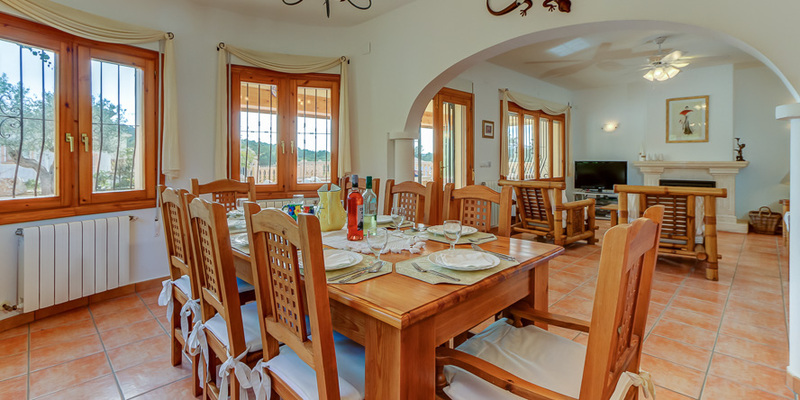 The naya (or the part of the villa that extends out) is tastefully furnished with cane furniture and dining table. 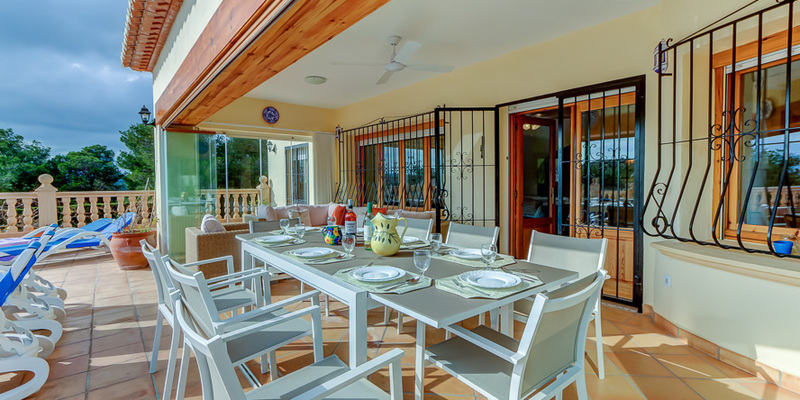 We never ate inside the villa, day or night, this is because Paul and Sue have added glass panels that gives you the freedom to dine or sit out all day/evening. We were aware there was no air conditioning, and were happy with this, but just making others aware. Fans are supplied to create air flow. 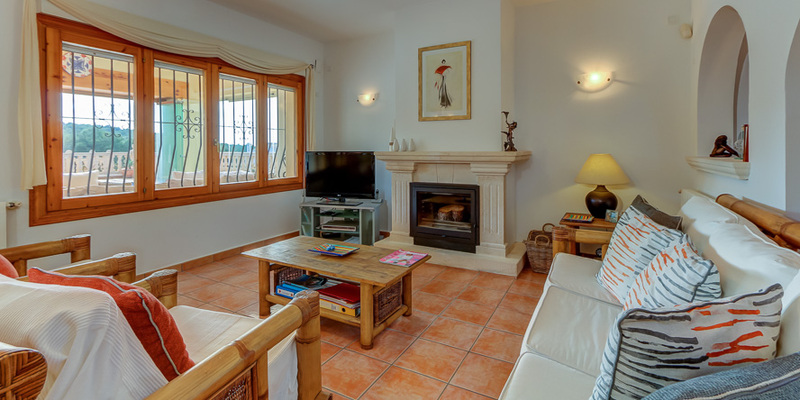 We had a wonderful relaxing holiday at Casa Elisabeth and will definitely return. The villa had everything we could have needed and was in easy reach of the beach. The pool stayed sunny all day so was great for sunbathing, but still had plenty of room for the children to play. The gardens surrounding the villa were beautiful and made for a very peaceful break. 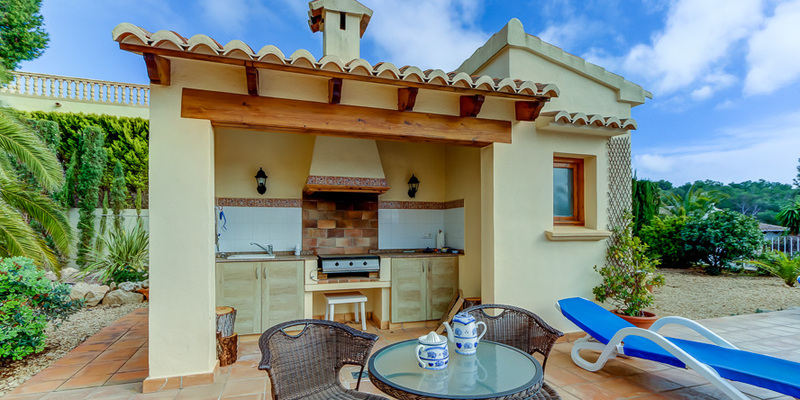 There was a fantastic barbeque kitchen outside – perfect for a summer holiday. Indoors was spacious, light and clean and stayed cool during the hot days. The beach (The Arenal) was lovely and sandy and had sun loungers to rent if you needed them. There were climbing frames and slides for the kids if they got bored with the sand and there were lots of bars and restaurants to choose from. 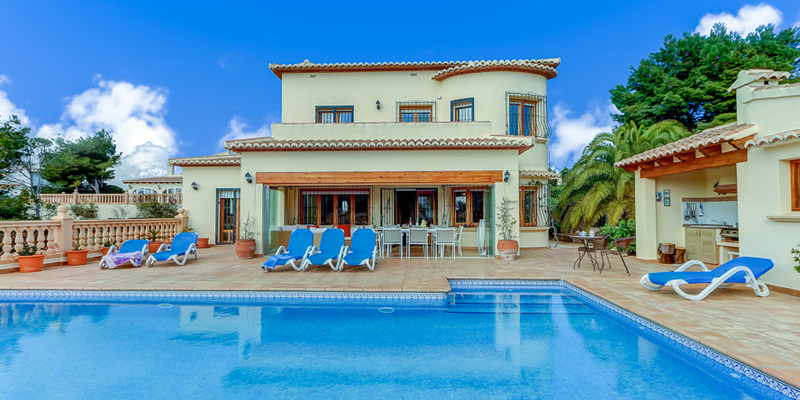 I would recommend this villa for anyone who wants that luxury feel. Thank you for allowing us to use your fabulous villa for our holiday. We have had a perfect time, mostly just relaxing by the pool during the day and either BBQing or eating out in the evening. 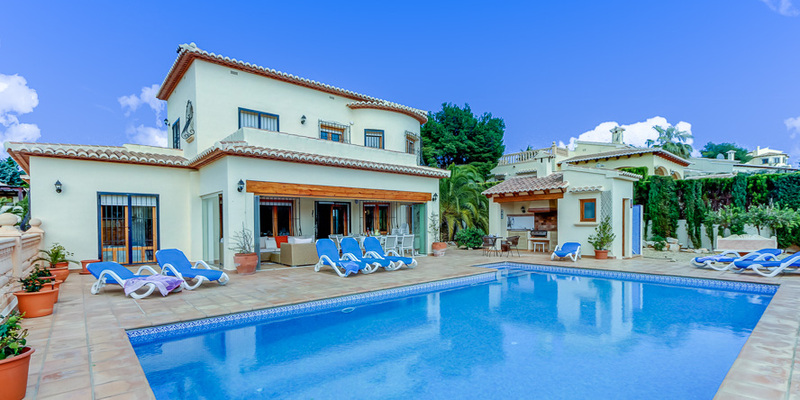 We have used many villas over the years, in different countries, but we all agreed that yours is the best by far. We just hope that we will be able to visit again sometime. Please thank Patty for being so welcoming and helpful. Lovely lady!